We provide a directory of shelters that provide assistance to the homeless. We do not directly provide aid ourselves, but provide local resources for you to find. Most major U.S. cities including West Des Moines, Iowa, offer some type of shelter for persons in need. There are also thousands of local non-profit organizations that offer help We currently have listed all of the shelters we could find in West Des Moines. We constantly are finding new shelters, sign-up here to receive an email alert as soon as we locate any new shelters in West Des Moines. We did not find any shelters in West Des Moines. Use the search box below to find shelters, or view the closest shelters to West Des Moines. We list the distance of each shelter from West Des Moines. Freedom for Youth Ministries empowers youth across Iowa through the love of Jesus Christ to break bondages, discover their God-given talents, and lead transformed lives. 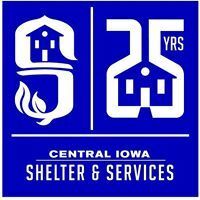 Central Iowa Shelter & Service's mission is to provide free shelter and meals to homeless adults regardless of physical or emotional conditions, and to facilitate their move toward self-sufficiency. 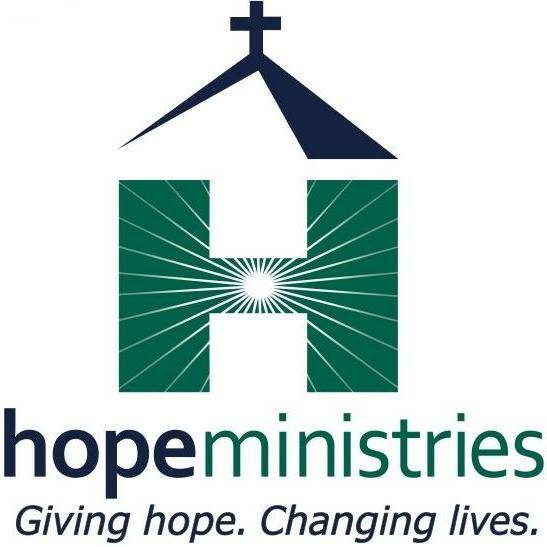 Mission: To rescue those who are homeless, hungry, abused or addicted, providing opportunities for hope, recovery and restoration through the love of Jesus Christ. 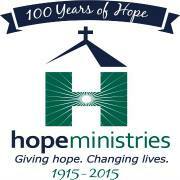 Providing food, clothing, shelter and long-term life-recovery support for homeless men, women and children. 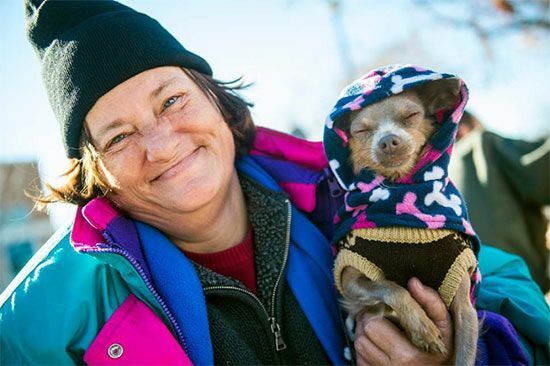 Due to the small number of shelters in West Des Moines we have listed some area listings below.